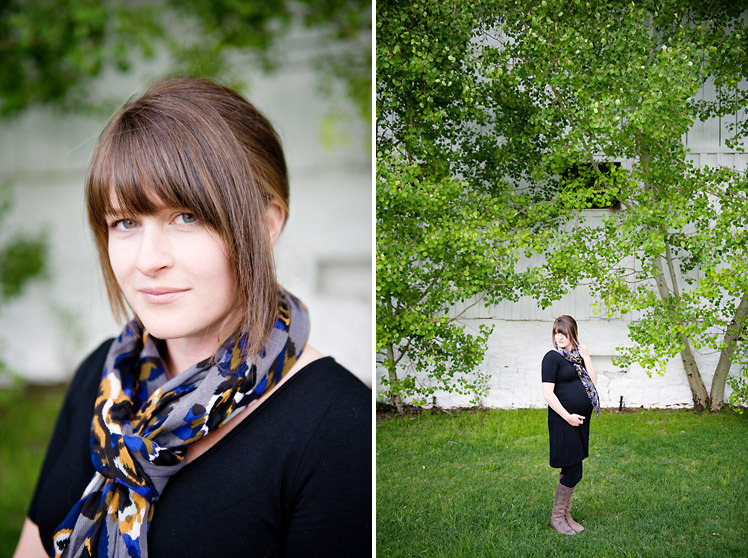 Allison was one of 4 beautifully pregnant women at the Focus Retreat. I rarely take maternity images so it was fun for me to try my hand at it. 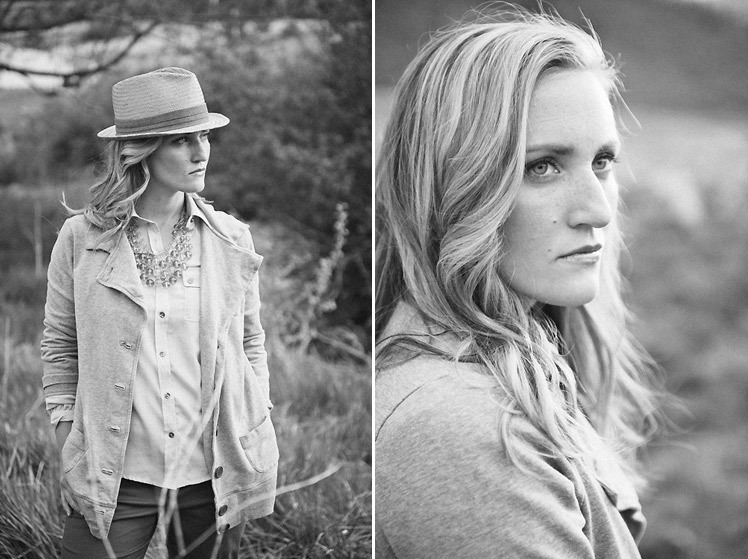 Check out her beautiful blog of film images here. Over Memorial Day weekend, I had the great fortune of attending an all-women, all-mothers photography retreat in Park City, Utah. The experience exceeded my expectations on every level. I walked away with new appreciation for the power to be found in an artistic community of women ... to encourage, to uplift, to nurture, to inspire. On the second day, we took turns creating images of each other. A little nerve-wracking (and extremely chilly! ), but very fun. I'm slowly editing images from that afternoon so I'm thinking I'll share a handful of them here and there as I finish them. Unfortunately, it isn't a comprehensive documentation of all the fabulous women in attendance, but it gives you a glimpse of the beautiful scenery and the talented women who graced that gorgeous landscape. 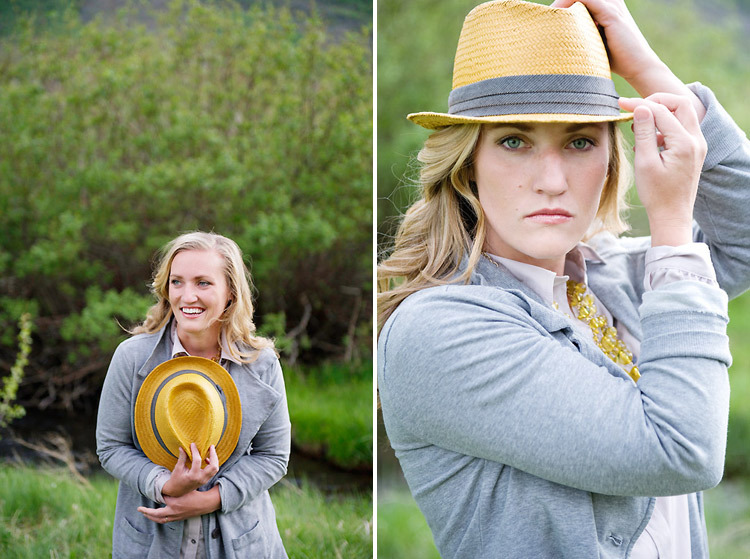 The beauty above is the super funny and talented photographer, Mikki Platt.